Text of the slides: obviously there's more in the screencast than this. What would others think who had never played before? I don’t know yet! Don’t waste ideas when you can make them optional rules that satisfy a minority segment of players. 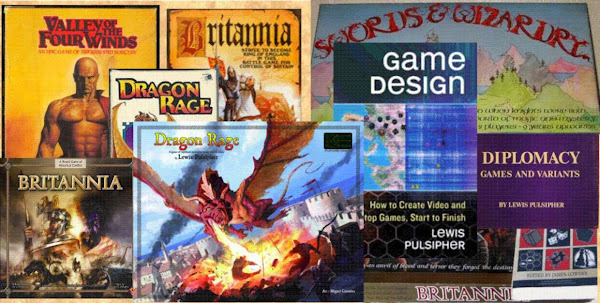 Video (screencast): What part does Creativity play in Game Design? What part does Creativity play in Game Design? Some people have a talent for designing games, some don't. Necessary creativity is in most of us, we just need to bring it out (or bring it back, in Picasso and Maslow's terms). It's execution that counts for far more in game design than creativity.